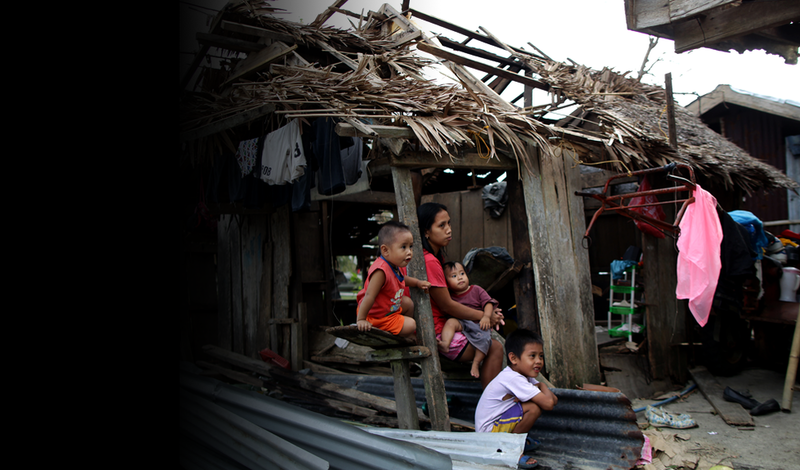 The Philippines is one of the most disaster prone countries in the world. Every year an average of 22 tropical cyclones enter the country of which around 6 to 7 cause significant damage. On 10 February 2017, a magnitude 6.5 earthquake occurred off the coast of Surigao del Norte in the Philippines with Suruago City as the most affected area. On 23 May 2017, an armed conflict between the Armed Forces of the Philippines (AFP) and the Maute Group which is considered to have links with ISIS started in Marawi City, Lanao del Sur Province which led to the displacement of more than 400,000 people. On 6 July 2017, a 6.5 magnitude earthquake struck the island of Leyte displacing more than 9,000 people. In these instances, UNFPA responded by providing dignity kits for the affected pregnant and lactating women. During crises, one in five women of childbearing age is likely to be pregnant, and some 60 per cent of maternal deaths occur in countries affected by humanitarian crises and fragile contexts. UNFPA focuses its overall assistance on life-saving sexual and reproductive health (SRH) services and on preventing and responding to gender based violence (GBV). Results data are reported and updated as they become available. - Targets and UNFPA's populations of concern, including women of reproductive age and pregnant women, are estimated using the MISP calculator. - Funding estimates are based on country planning processes, including inter-agency humanitarian response plans and regional refugee and resilience plans. L1: Humanitarian crises in which the national and international resources available in the affected country are sufficient for the required response. L2: Humanitarian crises requiring significant support from neighbouring countries, regional organizations and possibly humanitarian agency headquarters. L3: Major, sudden-onset humanitarian crises requiring mobilization across the humanitarian system. Crisis levels are determined by the Inter-Agency Standing Committee, a forum of UN and non-UN humanitarian partners.